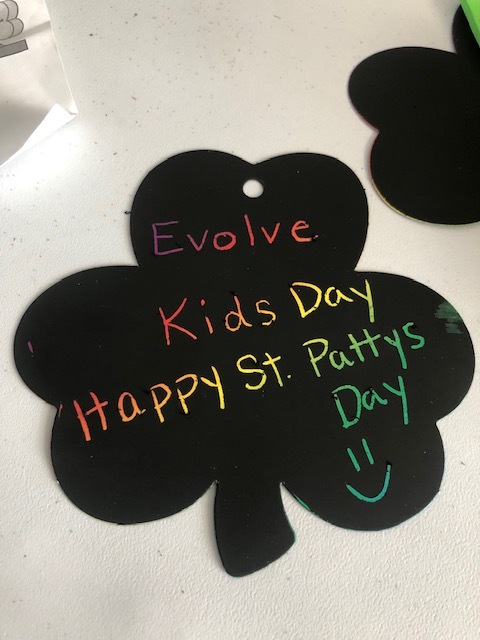 This was the first of our monthly kids day. 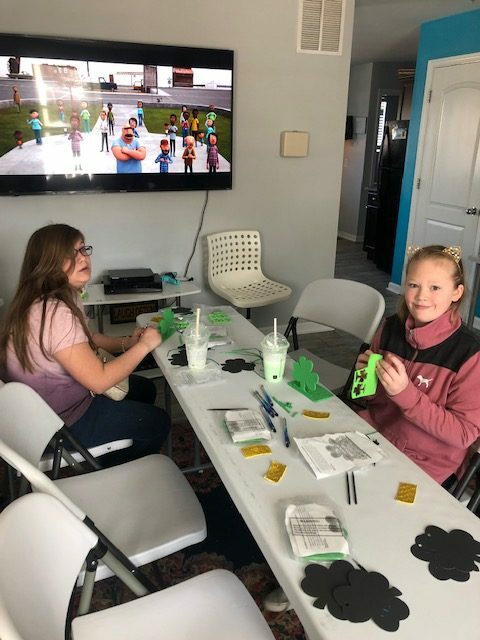 We have partnered with the Kamryn Lambert Foundation to start providing activities once a month for our clients to do with their children. 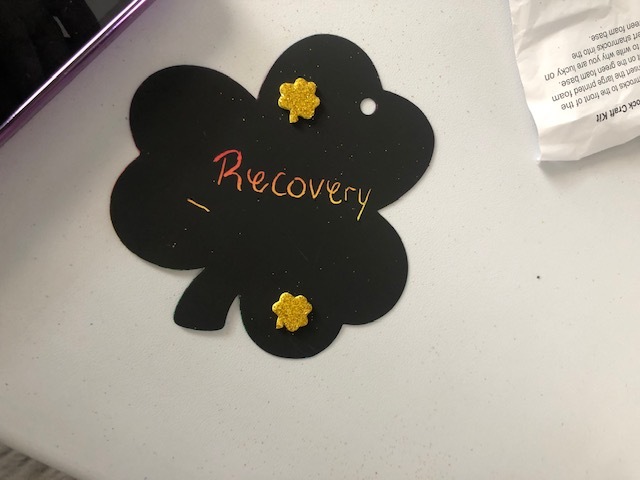 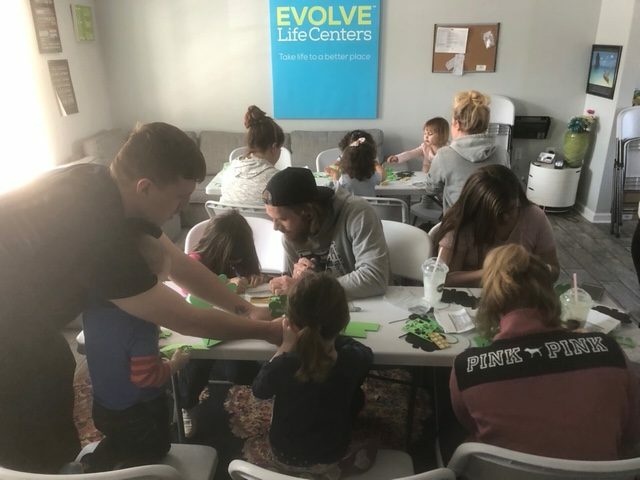 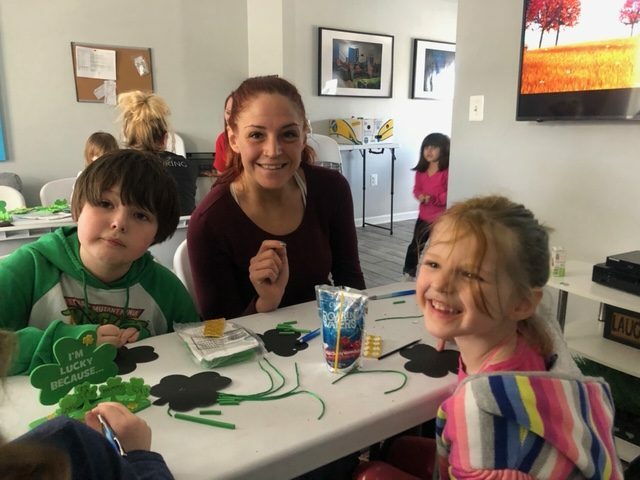 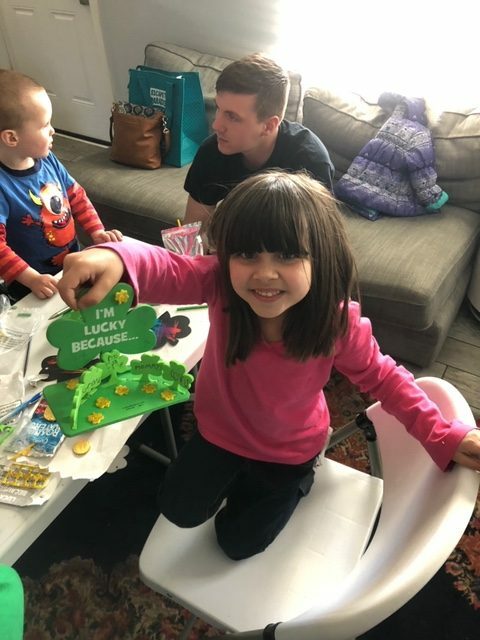 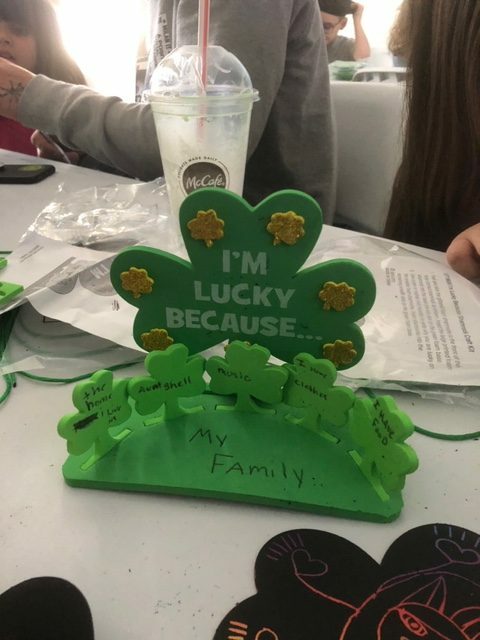 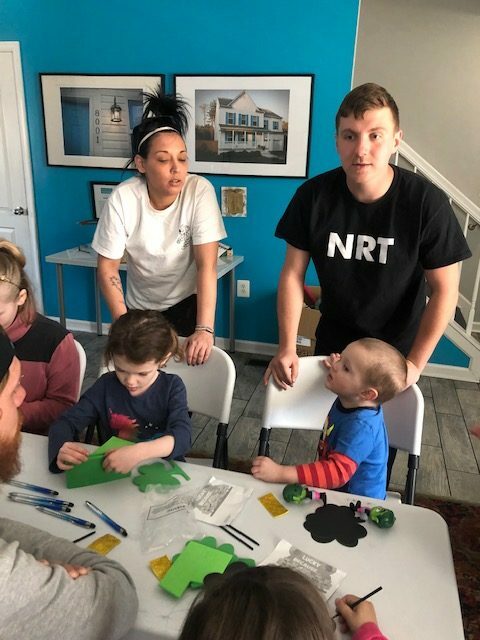 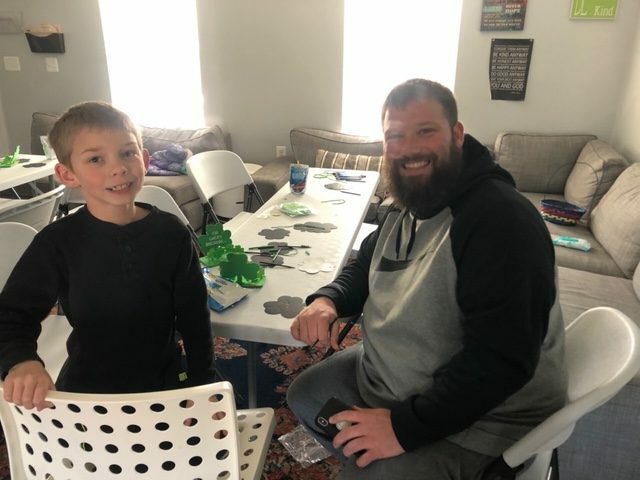 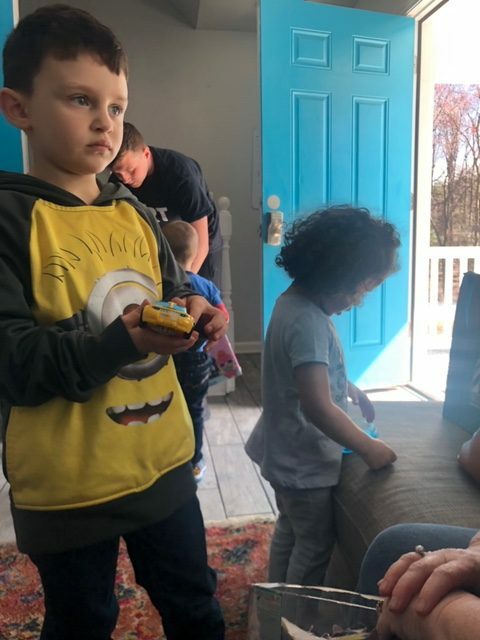 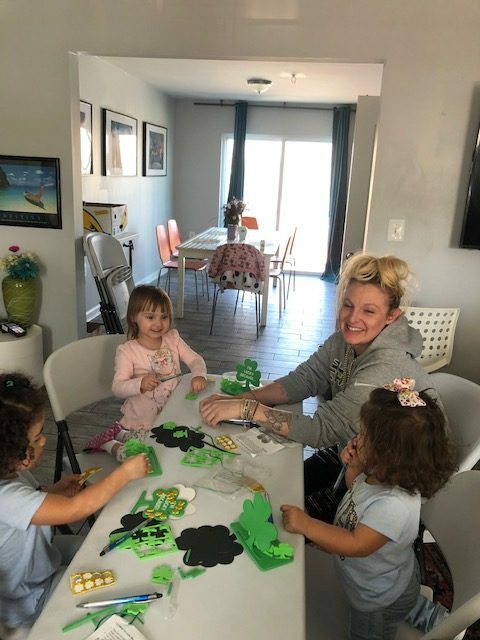 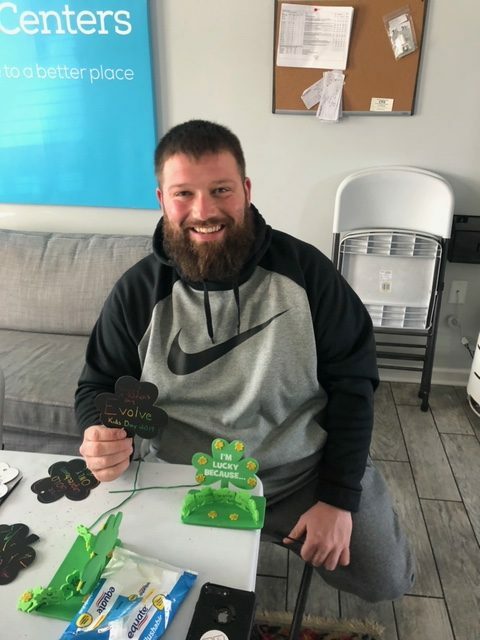 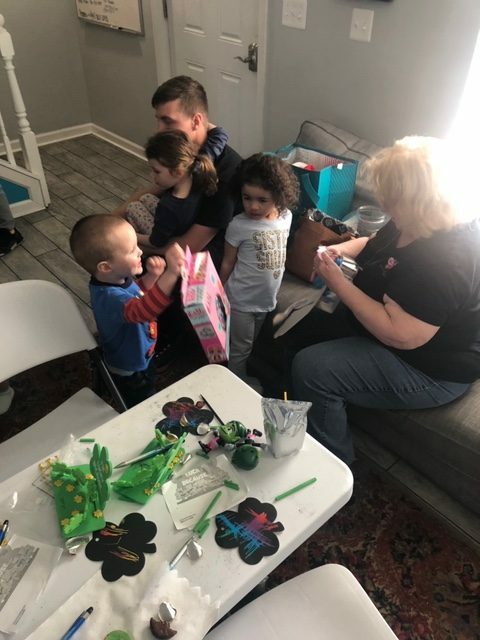 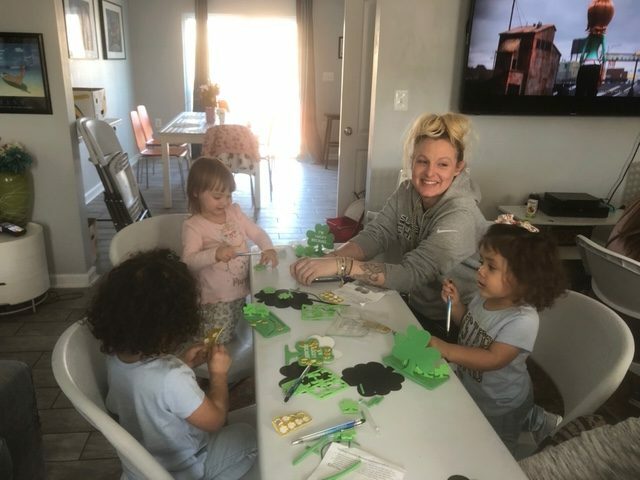 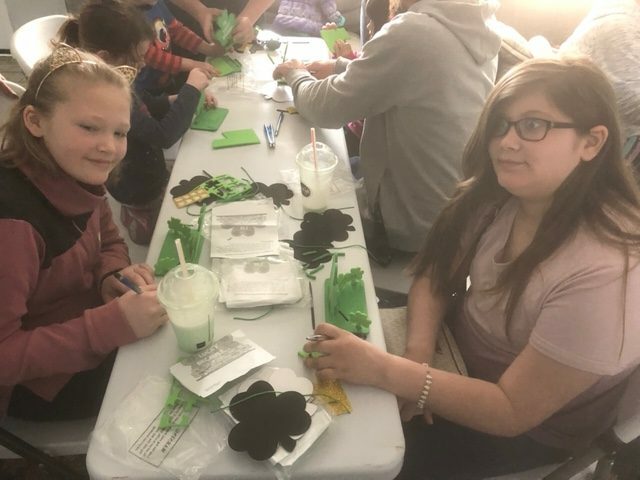 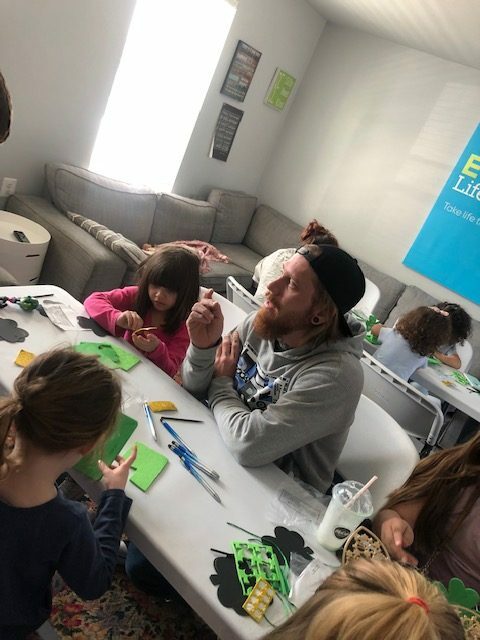 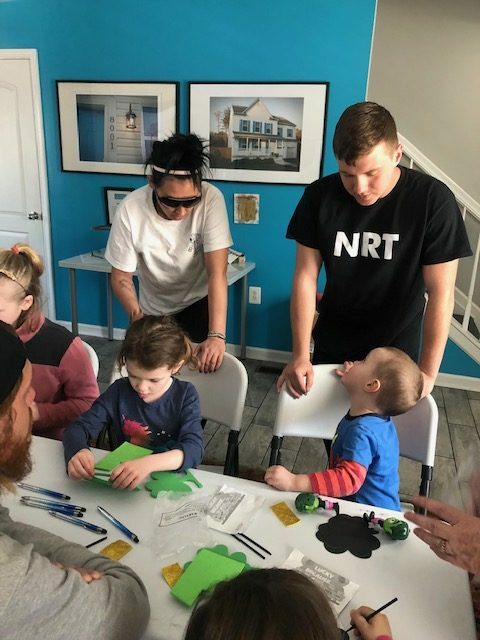 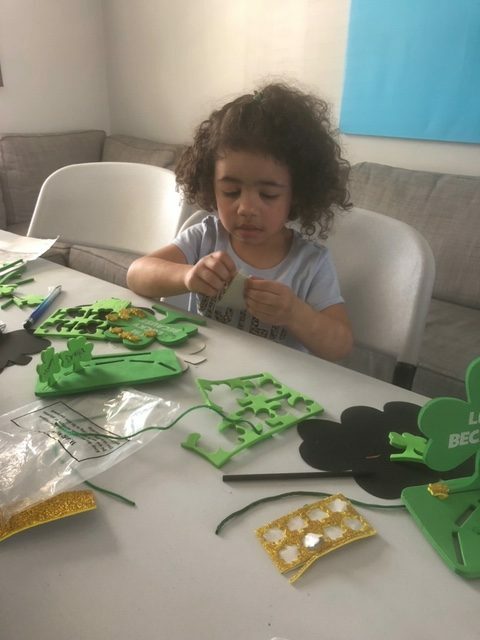 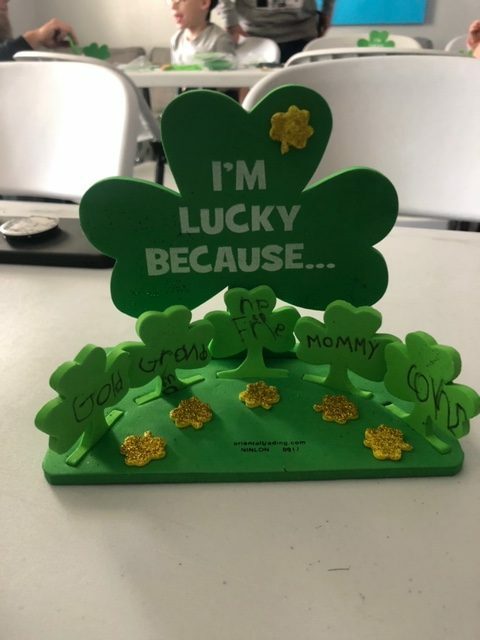 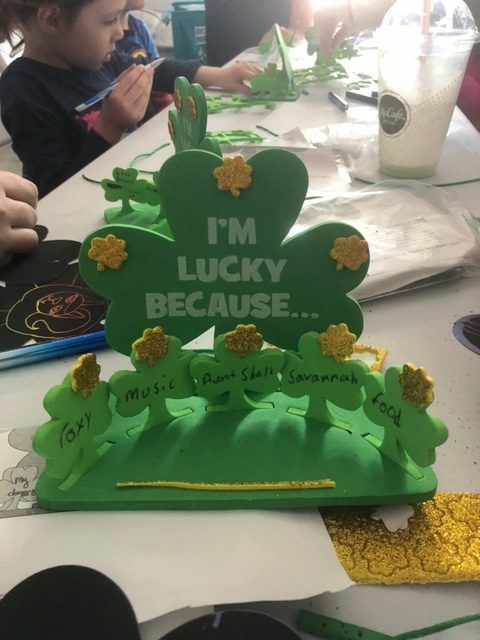 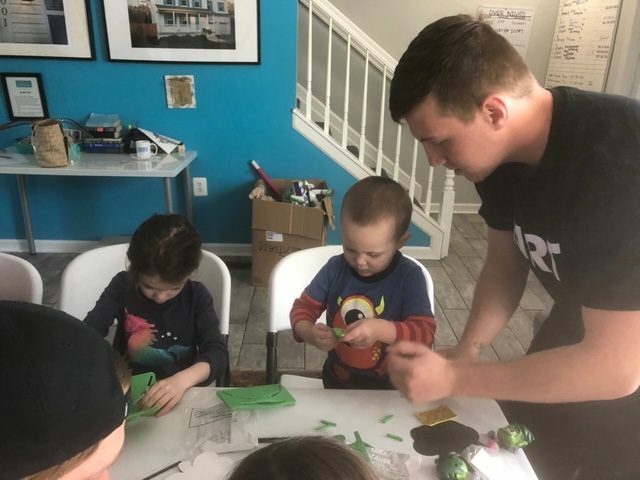 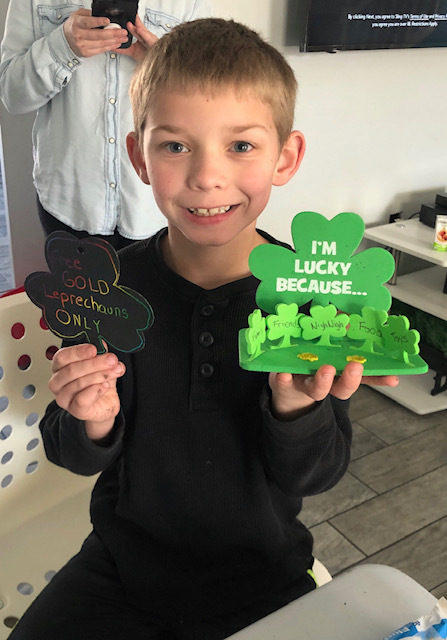 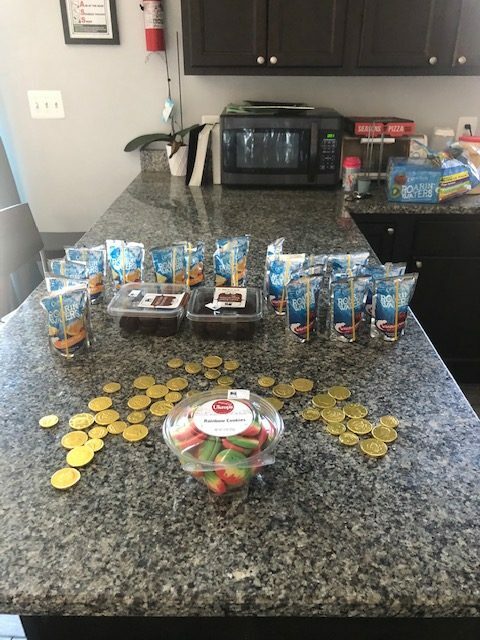 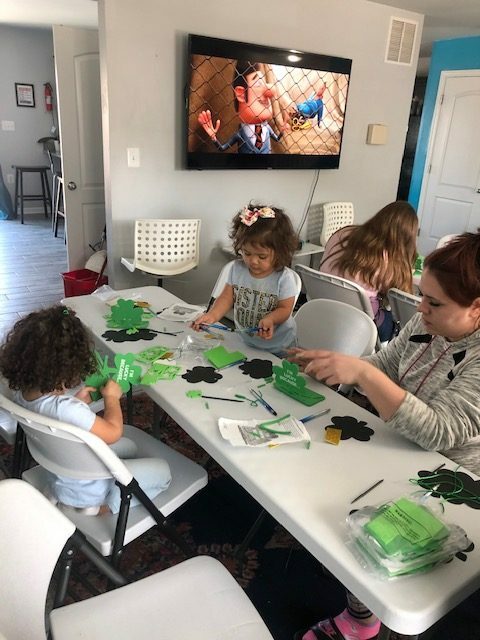 This month we did a St. Patricks Day arts and craft, had snacks, and even handed out toys. 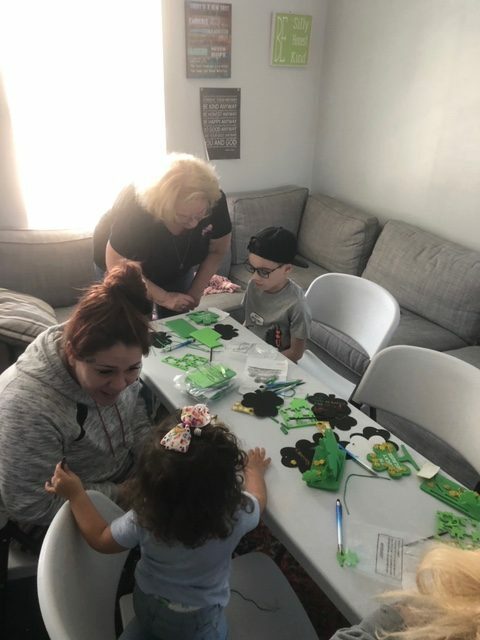 We want to thank Debi the Kamryn Lambert Foundation for all the work they have put in to work with us to make this possible.